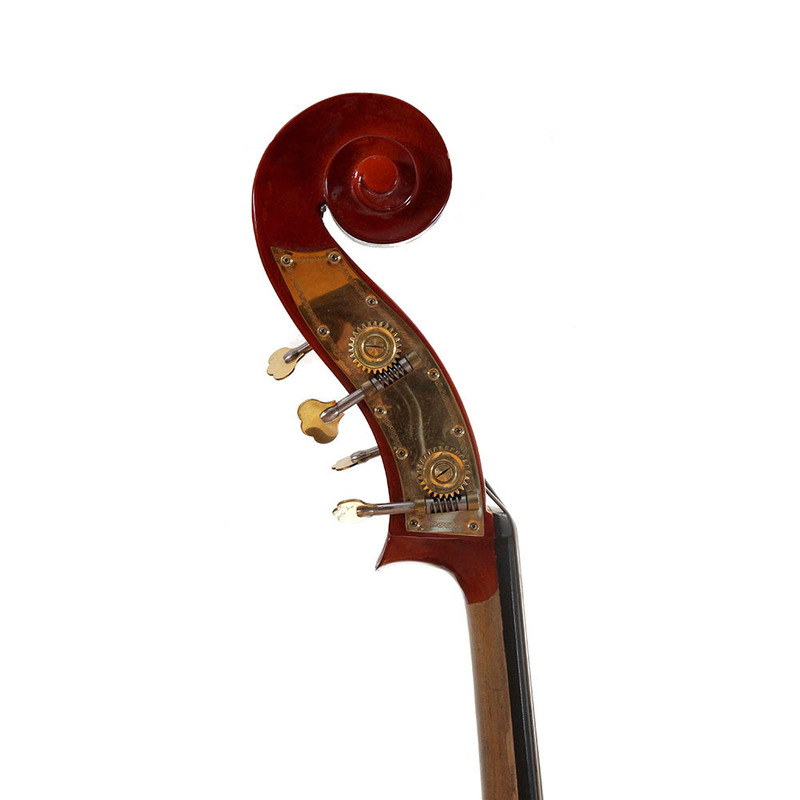 3/4 Double Bass by GEWA Mönnich. 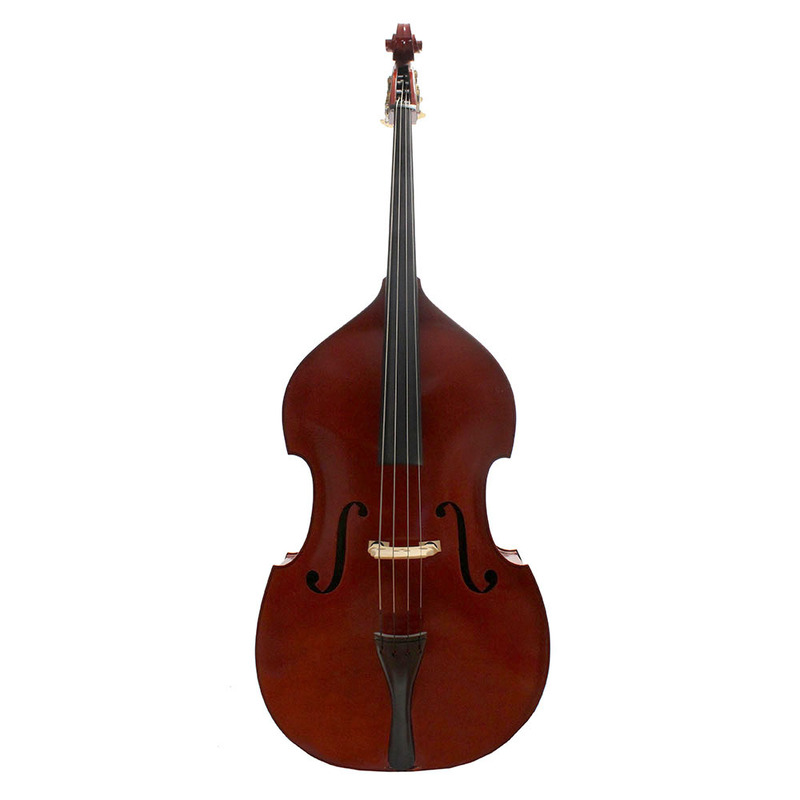 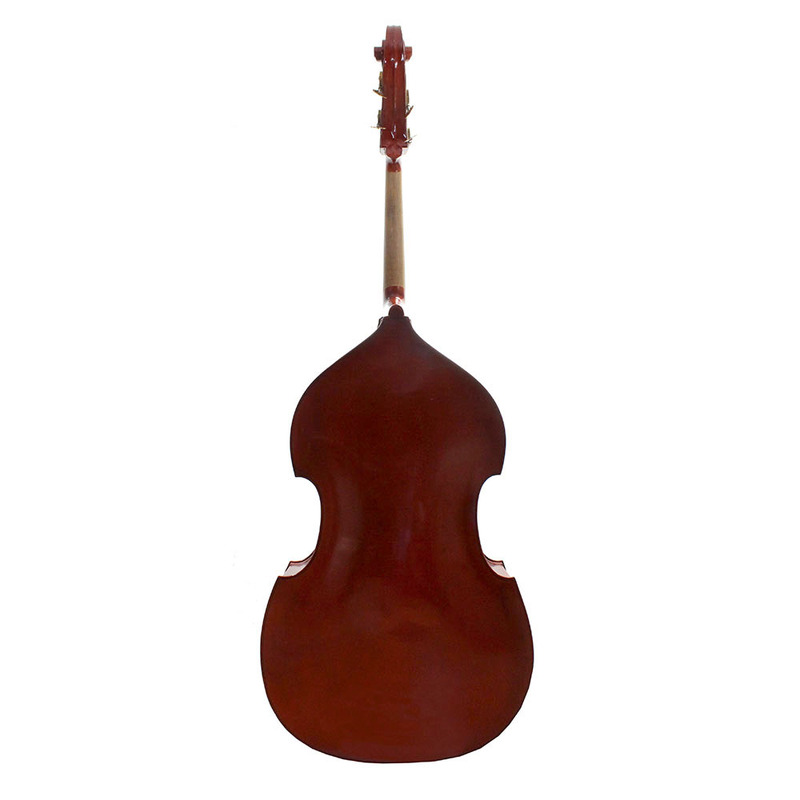 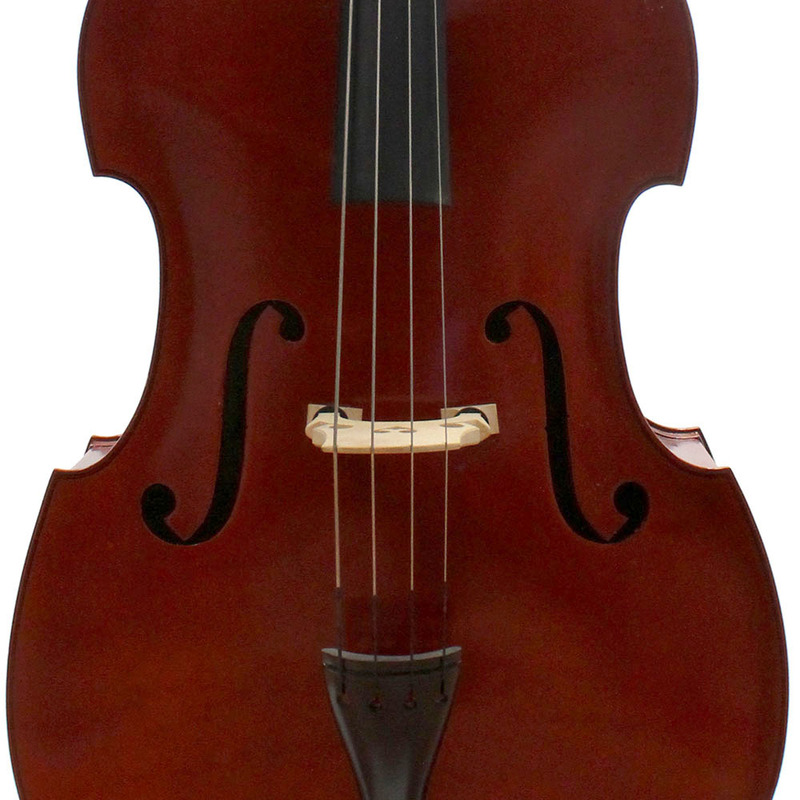 Excellent laminated Student Bass with an arched back, hard wood fittings and Tyrolean machine heads. 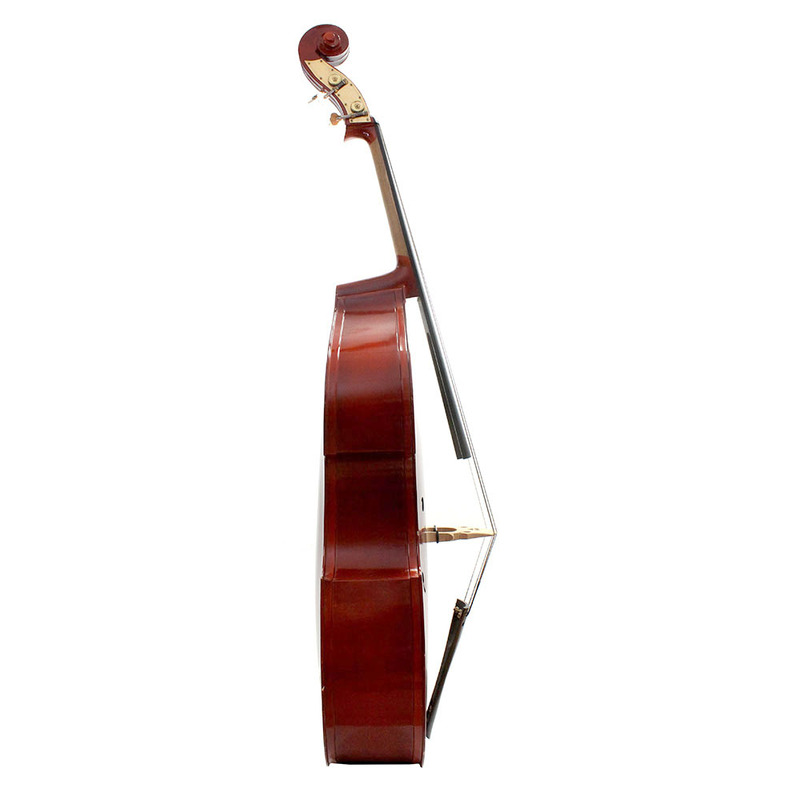 Fully set up with upgraded Prelude or Helicore Strings.